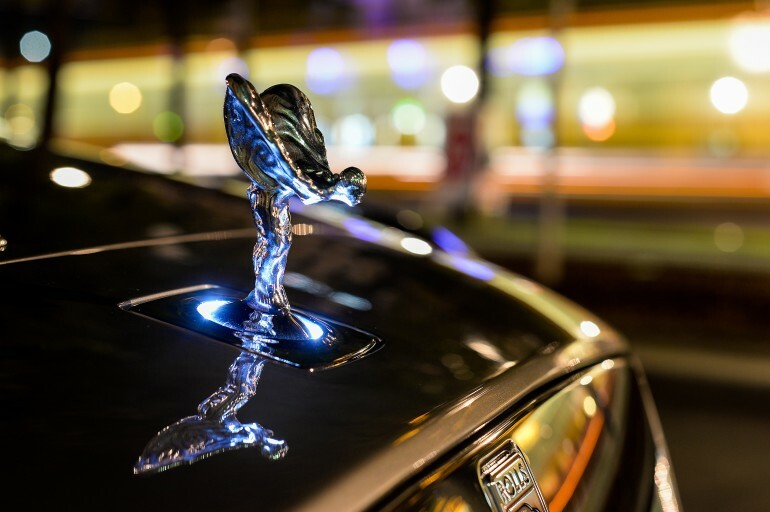 According to Taylor, the biggest concern for Rolls-Royce is whether an SUV model will help or hurt the brand. While the ostentatious Cadillac Escalade has been extremely successful for GM and the Cayenne is one of the best selling vehicles in Porsche history, Taylor emphasized that the Roll-Royce SUV will fundamentally be luxurious and functional. “I’m interested in function and functionality. I’m looking to create a properly functional vehicle – a shooting brake, not a crossover with a sloping roof. A proper SUV,” said Giles Taylor. Sources familiar with the project have described the Rolls-Royce SUV as "a kind of Mercedes GLK-plus-plus.” The Rolls-Royce SUV is expected to start at £200,000 ($336,000) and above. Interestingly, Autocar reports that the new SUV will be based on the smaller Ghost platfrom rather than the large Phantom. The Rolls-Royce off-roader is expected to appear no earlier than 2017, a year behind the highly anticipated Bentley SUV. No doubt, both ultra-luxury automakers are aggressively looking into the SUV market due to the booming market created in China.